TODAY is a National Day of Action! Join Us. 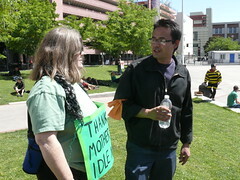 Posted on November 17, 2011 by mediaoccupyreno | Comments Off on TODAY is a National Day of Action! Join Us. Today, November 17th, is a National Day of Action in the Occupy movement. It’s been two months since the original action date of September 17th, and there are still many months ahead of us. This is a time of conflict for many Occupy groups. Across the country, camps are being shut down by local goverments. 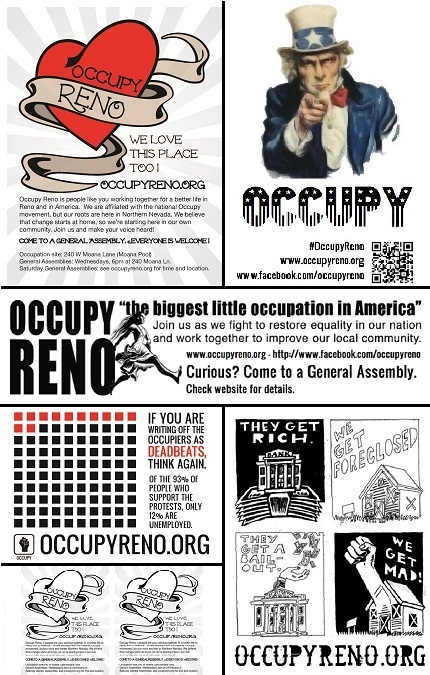 Thankfully, the City of Reno continues to support our occupation — but we are the lucky ones. 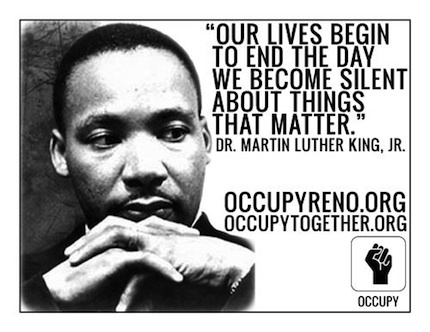 Today we join Occupy groups throughout America and the world, marching and making our voices heard. Join us this afternoon and reaffirm your commitment to change! 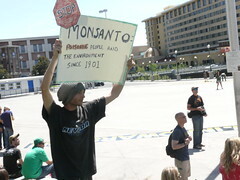 Meet at 4pm at the Occupation site, 240 W Moana Ln. We will march down to Kietzke, then post on the four streetcorners. As always, we will respect local regulations for a conflict-free, peaceful demonstration of our rights to free speech and assembly. Come join us! Bring signs and flyers (download flyers here). Comments Off on TODAY is a National Day of Action! Join Us.